How To Run A Successful Instagram Contest? One Hundred Million users on Instagram and still counting this is one medium to watch out for in 2015. With Facebook breaking the record of 1 Billion active users, 100 Million registered users is not much when compared to other social media channels. Just like Facebook, Instagram has gained a lot of audiences who participates in their contests. Brands should start making good use of this platform by conducting various contests on it. Goal: The primary focus should be setting a goal/ objective of the contest. It is very important to have an objective as one can easily derive the effectiveness from result of the contest. There could be many objectives behind a contest such as: Increasing followers, sales, launching a product, product awareness etc. Promote: Another important step is promotion of the contest. We can promote it across existing social media channels such as Facebook, Twitter and Blogs. Emailing the customers and putting on the website are some other ways to add followers. Timely reminders on the existing social media networks incase people miss it. Posting among existing Instagram followers to increase awareness. The usage of popular hash tags will increase the each of the contest. Monitor: It is very easy to monitor the result of the contest with the help of a tool called Statigram. The tool tells us the number of images received with the hashtag and the number of likes & comments on it. Publish Winners: Announcement of winners should be done on all the platforms in order to increase the number of participants for the next contest. Gratify: Dont forget to gratify your followers with prizes, the reward of the contest should be exciting enough so that they can participate and promote the contest among their followers. 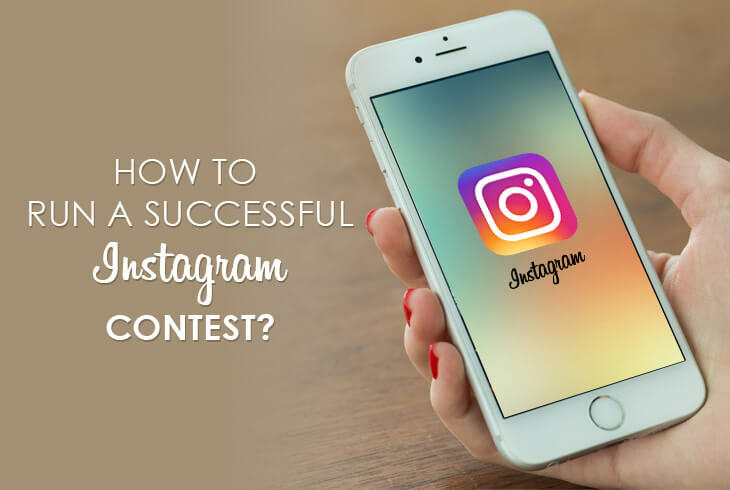 We follow these steps to run a successful Instagram contest (along with other social networks) and win hearts of our followers. 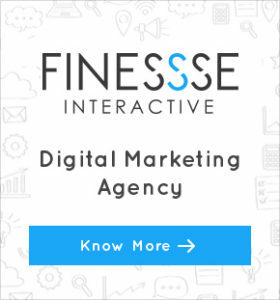 The Rise of video as an Online Marketing tool!